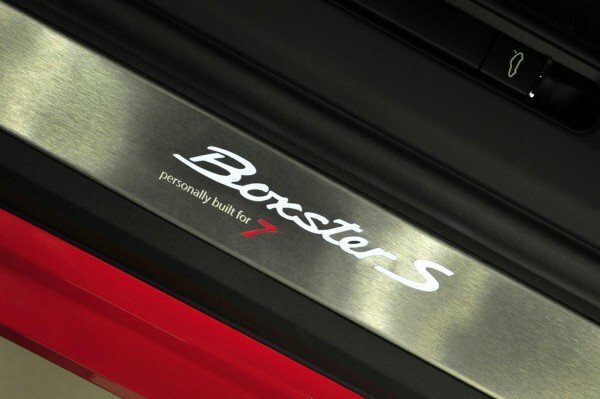 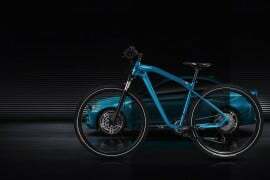 Dutch autophiles have a reason to celebrate as German automaker Porsche is all set to unveil ‘Red 7’, a limited edition Boxster S with elegant features. 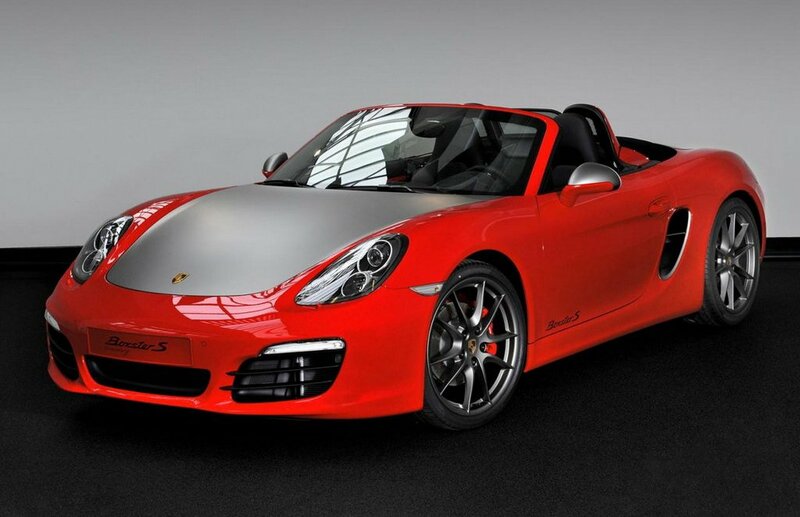 Only 7 of these Boxsters will be released and the mirror casings, bonnet, engine hood and even the 20-inch rims will be in matte grey. 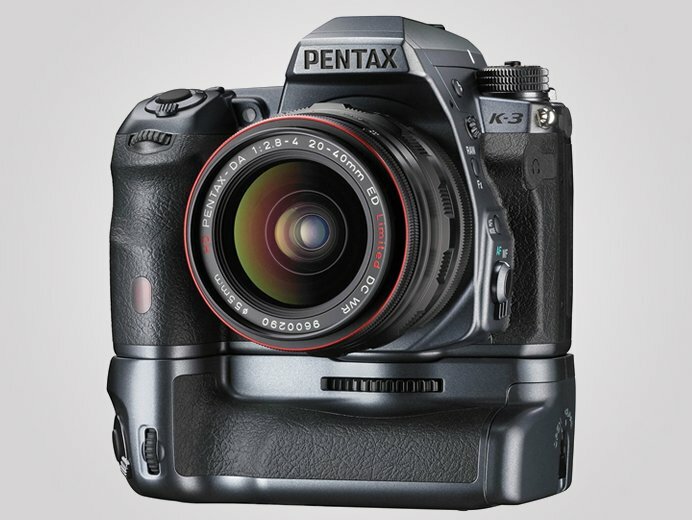 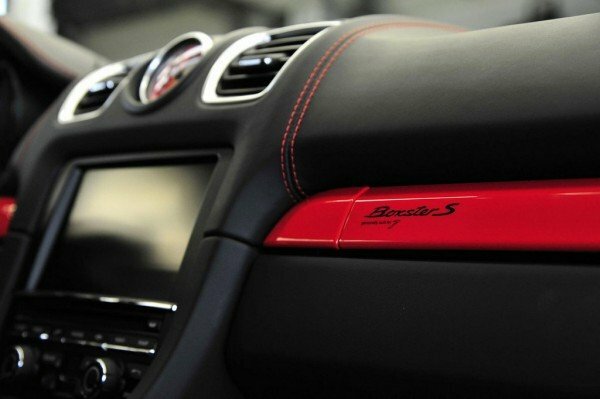 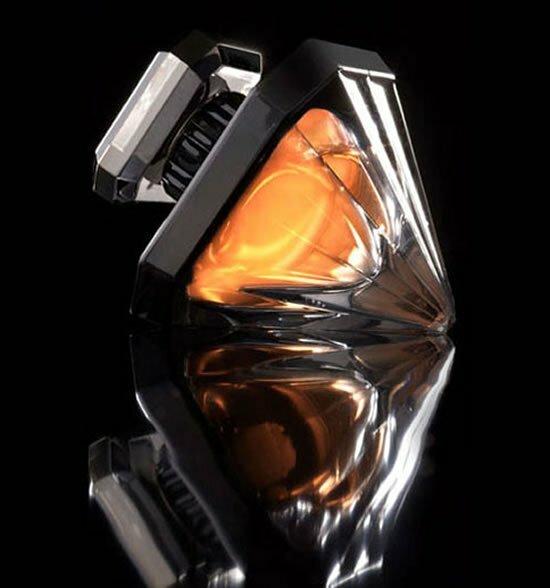 While the exterior of the vehicle will be red, the interior will feature black leather which shall look luxurious. 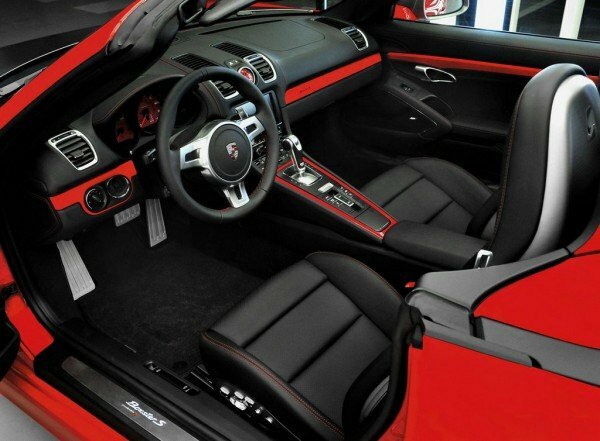 On the centre console and the dashboard, one can find red accents. 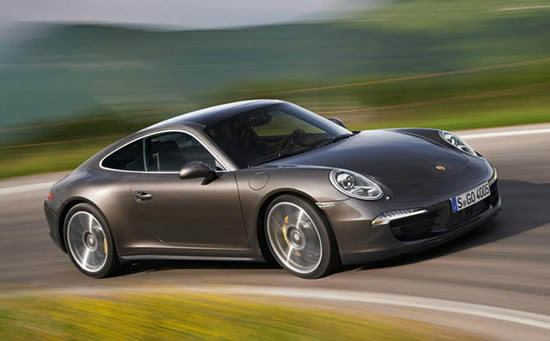 Bose audio system, Sport Chrono Package and Porsche’s Communication Management System are a few other benefits when the lucky buyer purchases the $156,000 sports car. 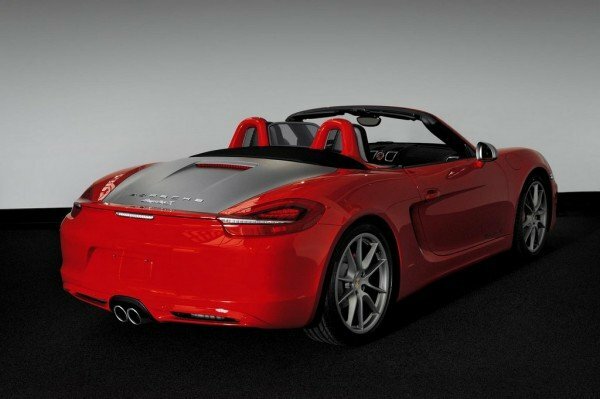 The Red 7 Boxster is powered by a 3.4-liter flat-six engine with a horsepower of 315. 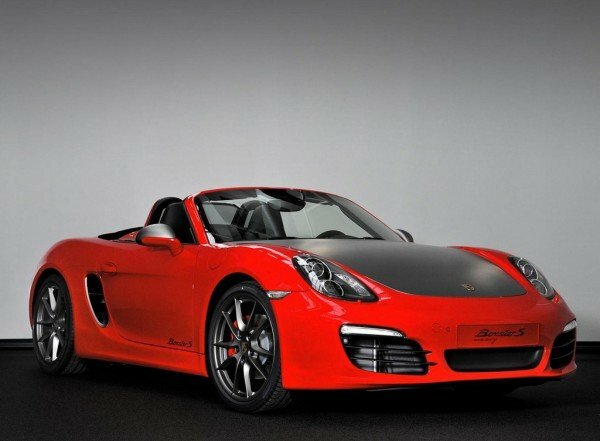 The seven-speed PDK dual-clutch gearbox is similar to the regular premium Boxster S. The Red 7 Boxster also comes with a sports exhaust system in black tips and a lowered suspension. 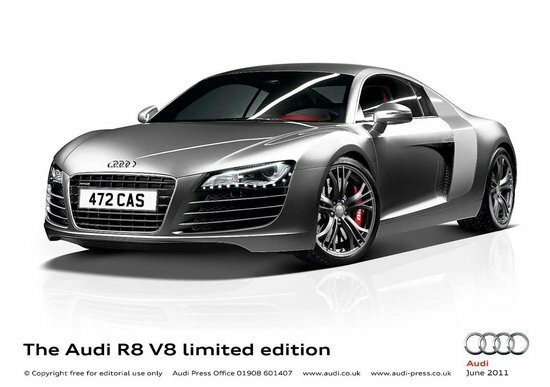 Certainly, it is one of the most elegant sports cars to be bought at the moment but autophiles may have to make that hurried trip to Amsterdam in order to be able to purchase it.